This morning, I had a little trip into Nottingham. I went to the Focus Gallery at the top of Derby Road, Canning Circus. I took along a *few* pieces to see which the lovely Antonia would like to display, and she chose them all! I am very pleased, and very excited, to now be stocked by this gorgeous gallery. It’s been closed for a few weeks for much needed and very long overdue (and long promised) maintenance. They re-open this Wednesday. The overhaul looks great, Antonia and her staff, friends and family have done a brilliant job. 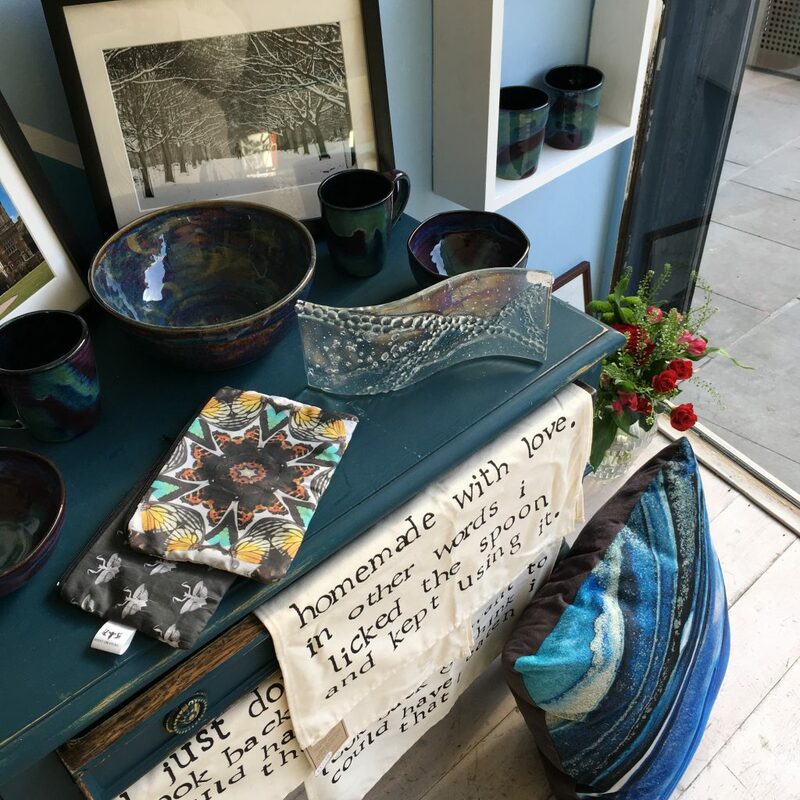 Along with long standing artists and makers, they’ve brought in a great range of new creatives as well. If you don’t know about the Focus Gallery, you’re missing a gem. 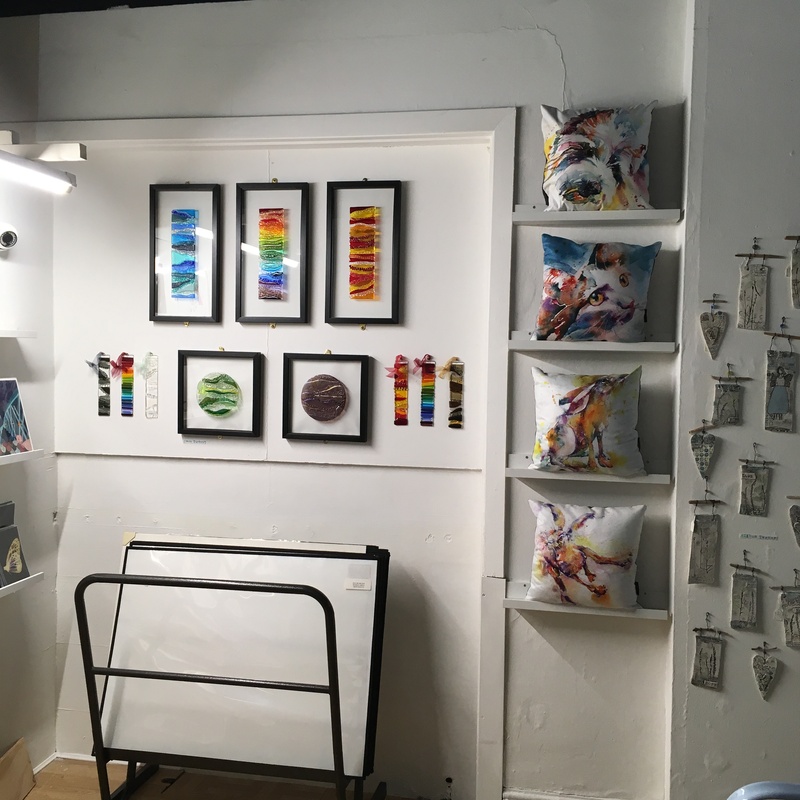 Established in 1971, it’s Nottingham’s longest running independent gallery. 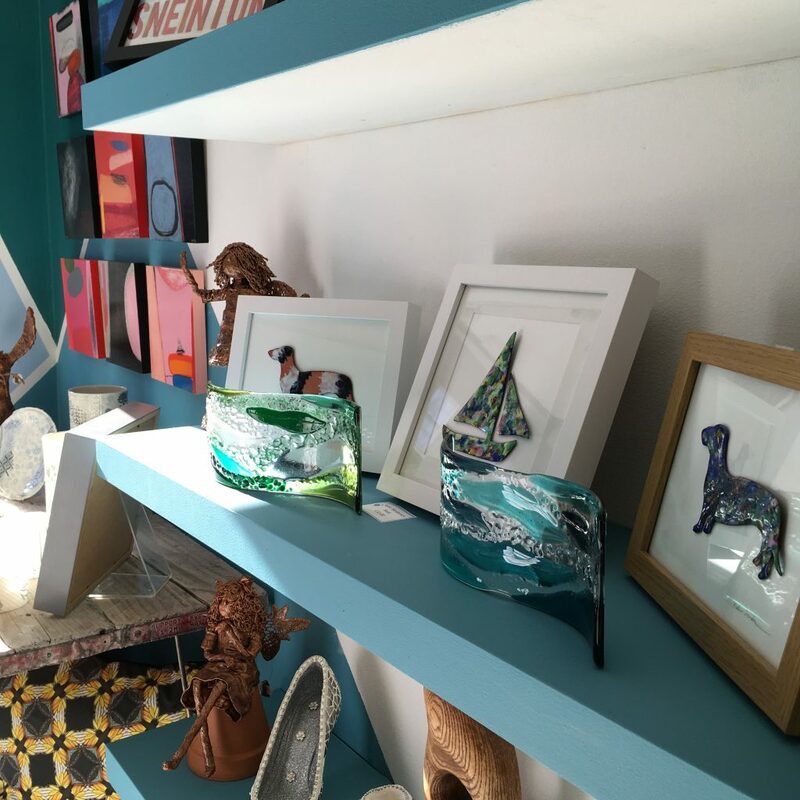 You will find a wide range of cards, gifts, jewellery, art and much more – oh, and you can usually park right outside (metered parking on the street).